Welcome to Dunoir Fishing Adventures, LLC! Let us serve your guided fly fishing needs whether it be on the Bighorn River, Green River, or Wind River in Dubois, Fontenelle, Lander or in Thermopolis, Wyoming. 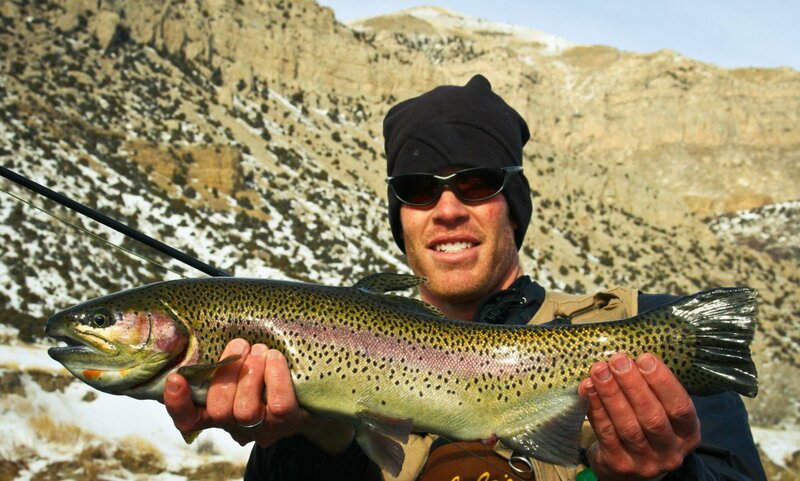 Our local guides live in Wyoming year-round and have over 33 years of fishing experience in the Cowboy State. Dunoir Fishing Adventures’ guides are the most personable and professional crew on the water. Dunoir Fishing Adventures is a reputable Orvis Endorsed Fly-Fishing Guide Service. Our guides fish the waters we guide all year long, despite what the weather delivers, in order to keep us honed in on the trout and in touch with the waters we guide. 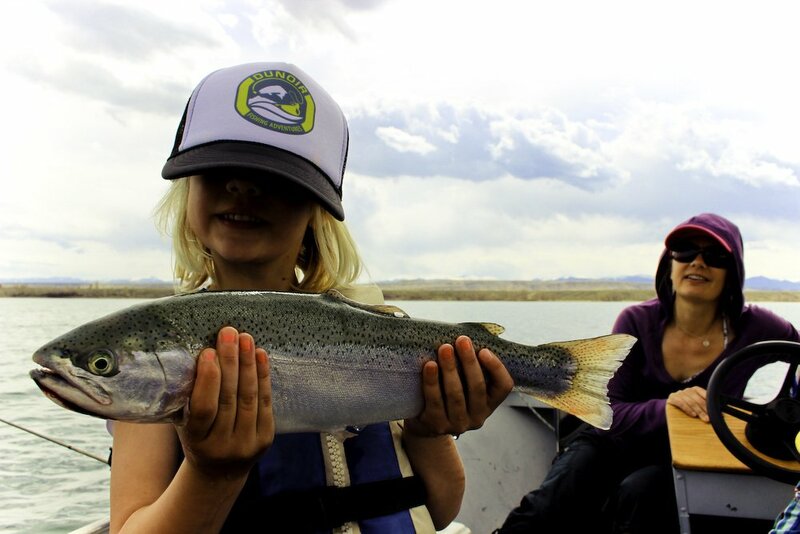 Wyoming Casting for Recovery, Project Healing Waters, Trout Unlimited, Lander Rotary Club, Popo Agie Anglers, Dubois Anglers & Wildlife Group, Lander Kiwanis and Lander High School Wrestling & Basketball Teams.